Kristi here. I was recently honored/blessed/thrilled to be featured as an Inspirational Entrepreneur in Voyage Dallas Magazine! I’ve shared the content below but you can certainly click the link here to view the article on their website! Today we’d like to introduce you to Kristi Judd. I’m a Fort Worth transplant, born and raised in the suburbs of Atlanta, Georgia. 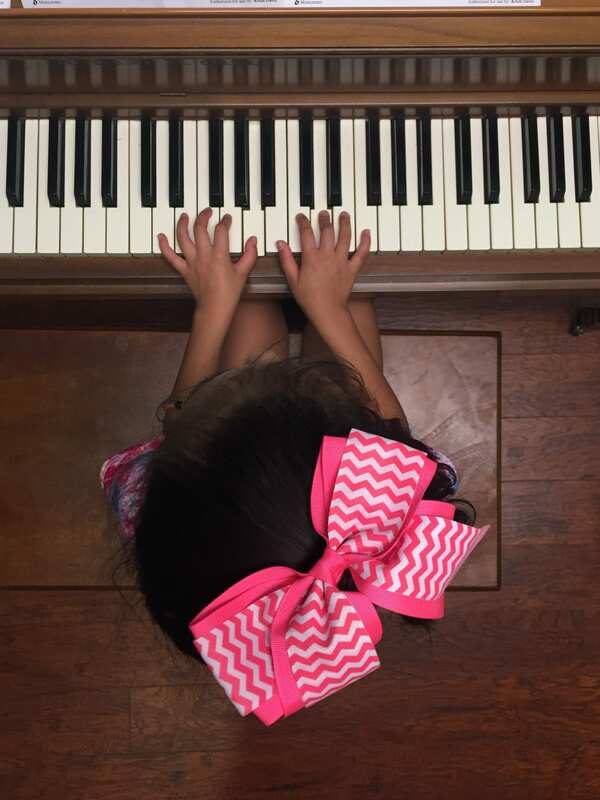 I’ve always been dedicated to the advancement of the arts, but most specifically music education. My father is a musician and I was pretty immersed in music as a kid. When deciding what to do for a career, I couldn’t imagine a life that wasn’t always revolving around rehearsals, performances, and the creation of beautiful sounds. I earned my Bachelor’s degree at Clayton State University in Atlanta, focusing on music education. 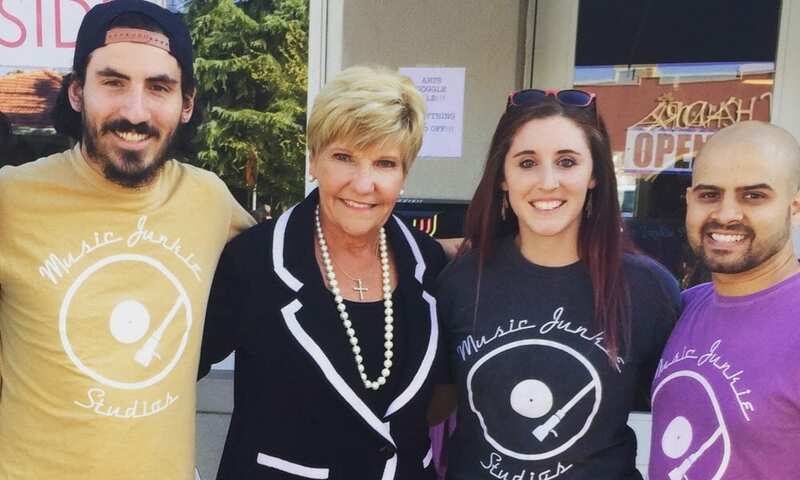 I initially thought I’d like to teach in a public school classroom like one of my biggest role models, my high school chorale director Millie Turek, a force of a teacher, stellar musician, and outstanding human being all around. But as I progressed through college, I started gravitating more towards one-on-one teaching in a studio setting. I enjoyed the intimacy as well as the opportunity to build lasting personal relationships with students. 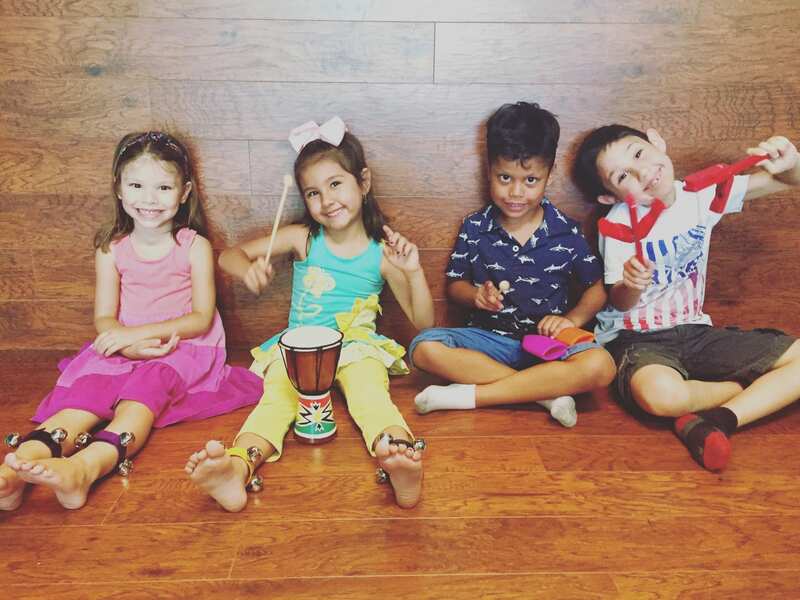 I started working part time at a local dance studio that wanted to beef up its arts offerings with a music program. There were lots of ups and downs until I was contacted by Doug Kees, owner of Musicology in south Atlanta. He offered me a position teaching voice and piano at his established studio and I filled my schedule so quickly, it soon became my only mode of income. I eventually became manager of the studio, maintaining my student load. It was then that I dug my feet in to studio work for good. I truly loved my time there and learned as much about music while teaching with the fantastic team of instructors at Musicology as I did my entire college career. My unexpected and new-found love for managing was just a bonus. When I relocated to Fort Worth, my husband and I immediately hit the ground looking for the perfect studio location. Edwin is a Fort Worth native and so I leaned heavily on him for info about locations and such. He proves every day to be remarkable support for me and a friend I couldn’t manage without. He brings a completely different batch of experience to the table in management and knowledge of the local music scene. Together, we make a pretty bang up team. Overall, we have been blessed by the community that surrounds our little studio. Of course, there have been a few bumps in the road, but overall, I feel like it’s been smoother than I imagined it’d be. We’ve done a lot of learning. I think our willingness to learn and adjust was probably our best chance at success. We’ve learned a lot about advertising, hiring, flexibility, and sacrifice. We believe that if you provide a wonderful product or excellent service to people, listening to the needs of the community, and make it a pleasure to be in your space for both clients and employees, folks will keep coming back. 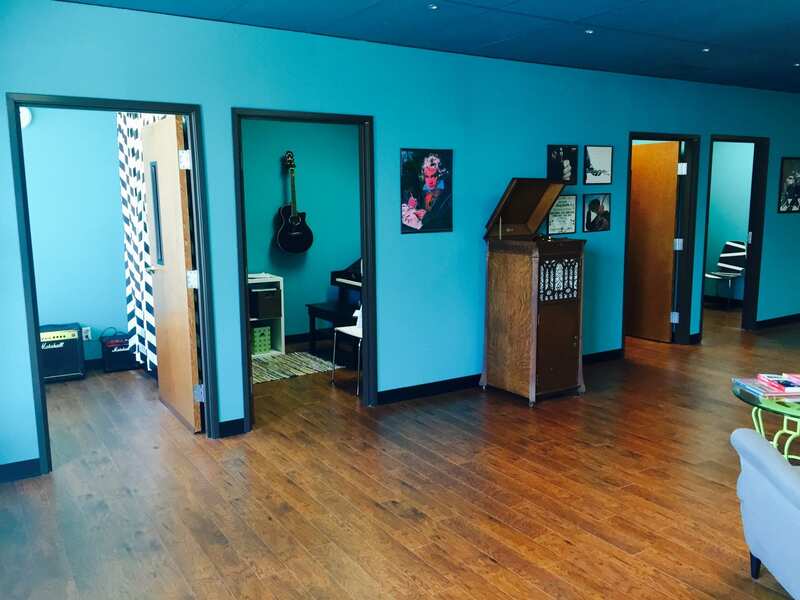 So, as you know, we’re impressed with Music Junkie Studios – tell our readers more, for example what you’re most proud of as a company and what sets you apart from others. 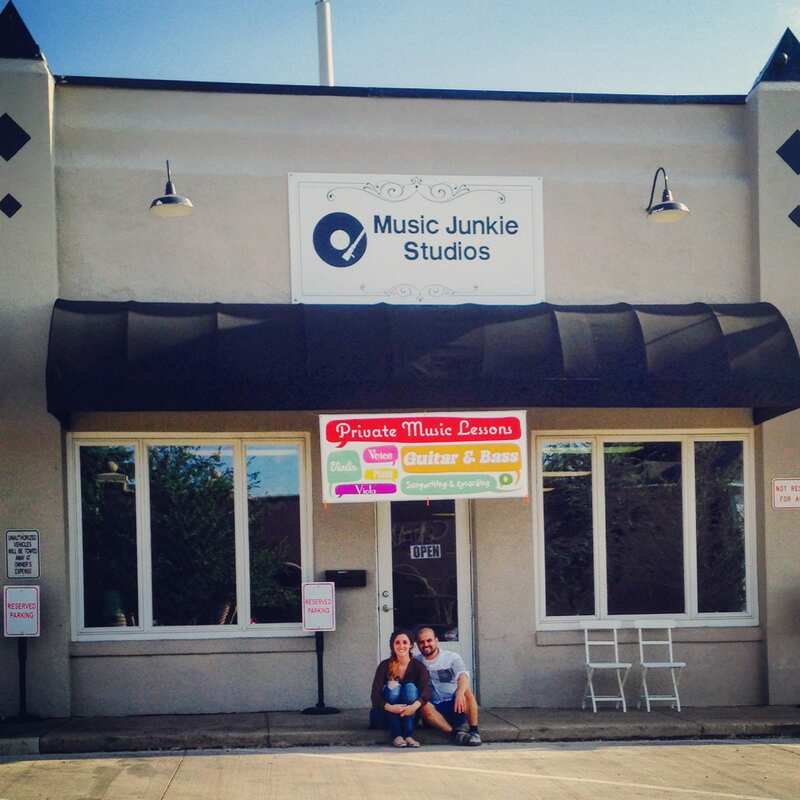 Music Junkie Studios is a music studio, primarily serving the community through private lessons for all ages and skill levels. 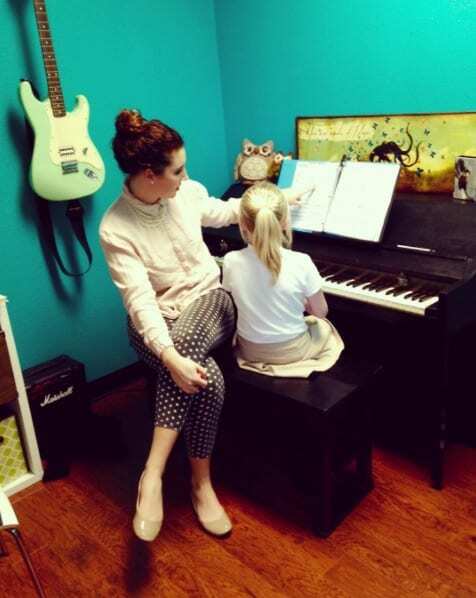 We offer full and half hour private music instruction for piano, voice, guitar, bass, drums, violin, ukulele, songwriting, and recording. We also offer event music and summer camps on site. Our instructors are formally educated and experienced in their fields of artistry. 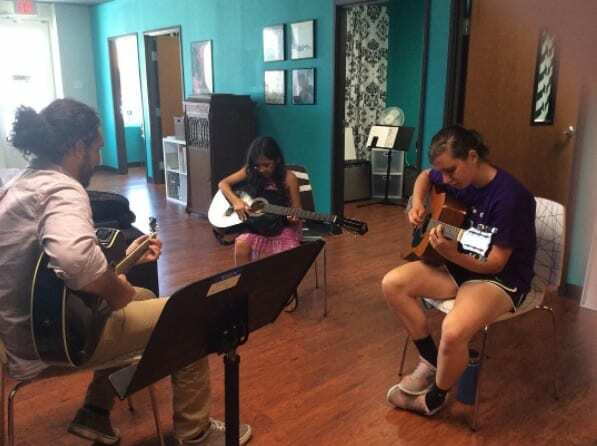 All staff members foster an environment that promotes music literacy, creativity, freedom of expression, and sound technique creating enriched musicianship. We believe that all music has merit and there’s a space for all forms of art and music. 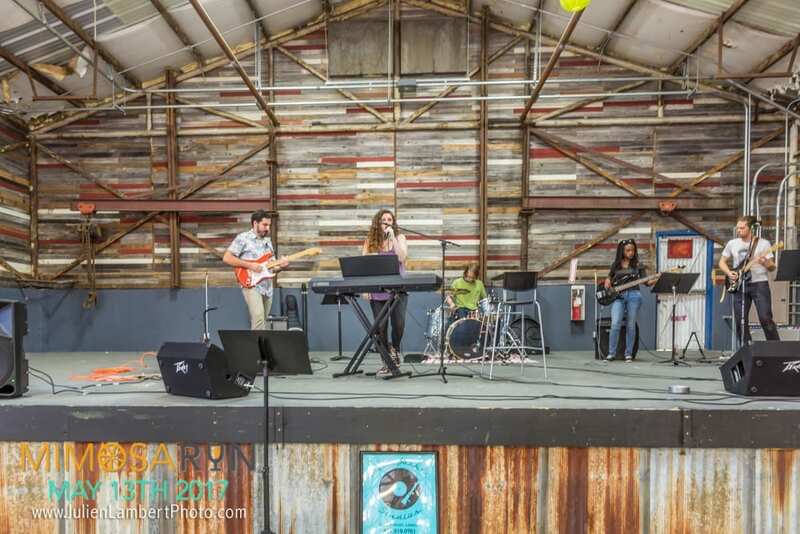 We are most proud that we’re able to offer steady income to local musicians, contribute to our local economy, and actively advocate for the advancement of arts and music education, all while having a ball at work. We are set apart by the culture our instructors have helped to create at the studio. We’re truly a place for ALL to come and learn, experiment, try, fail, try again, grow, and succeed. We have students as young as four in and out of the same rooms as our many retired students. We do it all and involve everyone in the process! 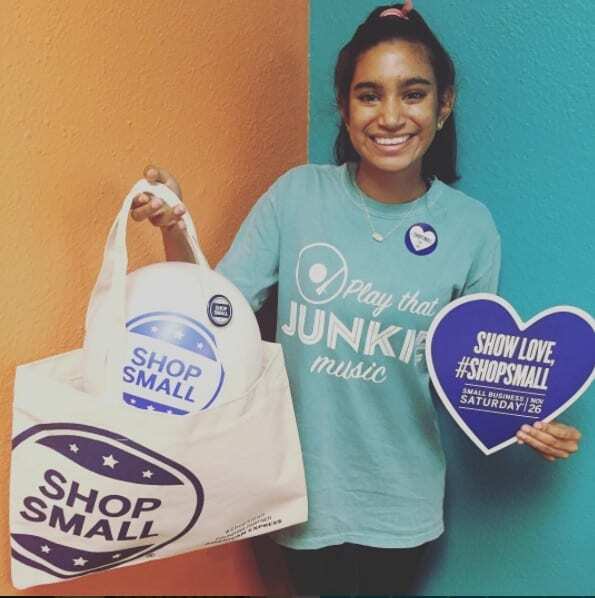 I really love how friendly DFW is to small business and I mean that in several ways, the first is that when you look around at pretty much any industry, you see a few huge chains and then a ton of small, maybe family run shops that are not only surviving, but thriving! I tell my friends all the time that Texas is the land of donut and taco shops. It’s amazing to me how so many small shops coexist and manage to compete with the “big boys.” That’s just not the case where I’m from in Atlanta. Another encouraging thing is that there’s a huge “Shop Small” initiative in this area! I see so many bumper stickers, t shirts, posters, and things supporting the effort of small business folks like me. It’s so nice to feel that support from even strangers in traffic!